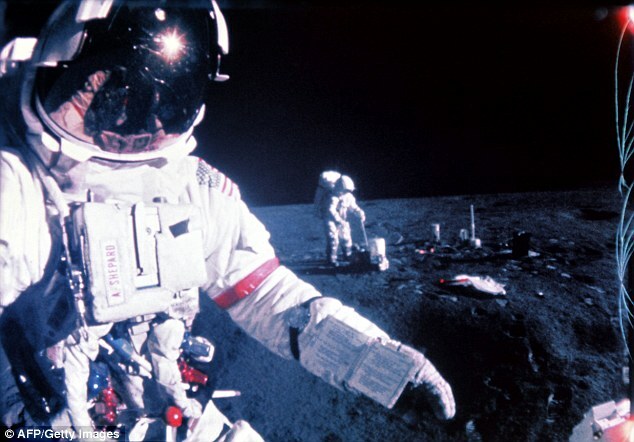 The Nasa veteran has regularly spoken about his belief in aliens ever since he landed on the surface of the moon during the Apollo 14 mission in 1971. 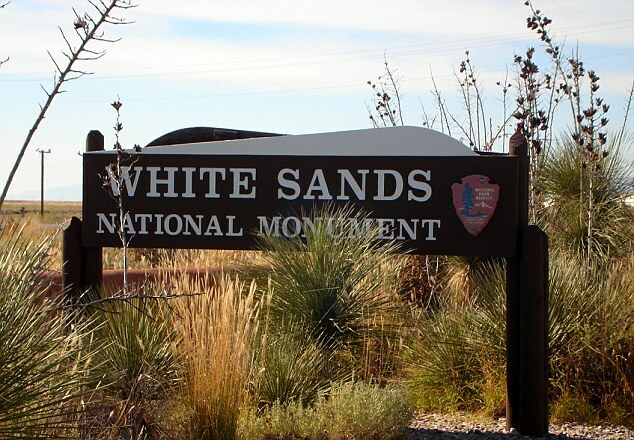 ‘White Sands was a testing ground for atomic weapons – and that’s what the extra-terrestrials were interested in,’ the 84-year-old Texan told. ‘They wanted to know about our military capabilities. Dr Mitchell says stories from people who manned missile bases during the 20th Century back up his claims. ‘Other officers from bases on the Pacific coast told me their [test] missiles were frequently shot down by alien spacecraft,’ he said. He previously said supposedly real-life ET’s were similar to the traditional image of a small frame, large eyes and head. 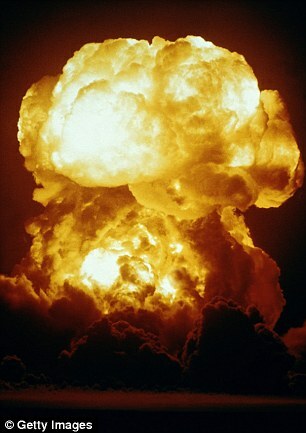 He claimed our technology is ‘not nearly as sophisticated’ as theirs and ‘had they been hostile’, he warned ‘we would be been gone by now’. 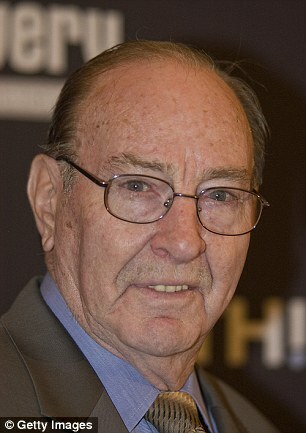 Nick Pope, a former Ministry of Defence UFO researcher, told DailyMail.com that Dr Mitchell’s comments are all based on second-hand reports. ‘Even where Mitchell’s sources are genuine, how do we know they have access to classified information about UFOs?’ asks Pope. UFO believers say it’s no coincidence that aliens showed up very shortly after we’d developed atomic weapons and rocket technology, as this is when they were alerted to the threat we pose to the wider cosmos. ‘Ironically, governments have sometimes secretly promoted belief in UFOs, because if someone sees a secret prototype aircraft or drone, it’s much better to have it reported as a flying saucer than recognised for what it is,’ said Pope. 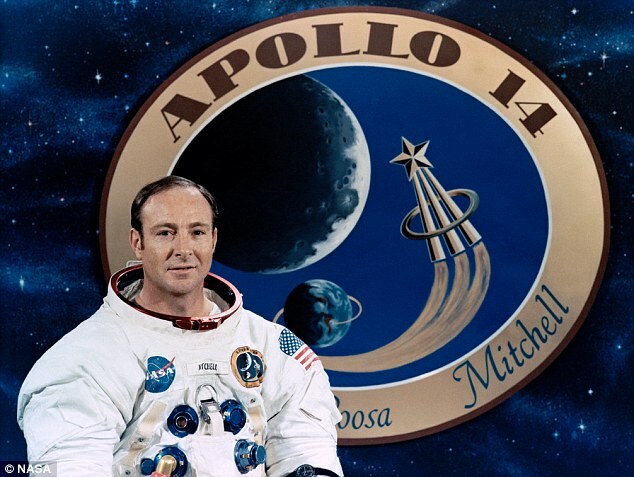 Dr Mitchell, who has a Bachelor of Science degree in aeronautical engineering and a Doctor of Science degree in Aeronautics and Astronautics also says the Roswell cover up was real. Officials from Nasa were quick to play the comments down. In a statement at the time, a spokesman said: ‘Nasa does not track UFOs. Nasa is not involved in any sort of cover up about alien life on this planet or anywhere in the universe.